Answer: Mon·tes·so·ri pronounced MON-tuh-SORE-ee, named for its founder Maria Montessori, 1870-1952. She was an Italian physician and educator who developed methods for educating children based on the developing child’s initiative; sense and muscle training, and freedom through prepared materials and games. She designed a “prepared environment” in which children could freely choose from a number of developmentally appropriate activities. Answer: The Montessori method emphasizes learning through all five senses—not just through listening, watching, or reading. 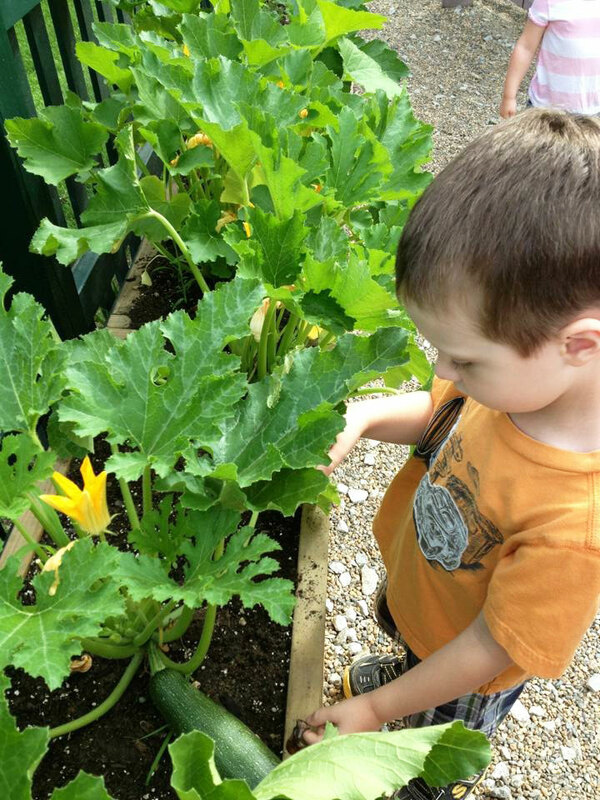 Montessori children learn at their own pace and choose which lessons to participate in. Older children sponteaneosuly share their knowledge with the younger students representing a different approach to traditional education. Please see “Montessori-at-a-Glance” on the downloads page. 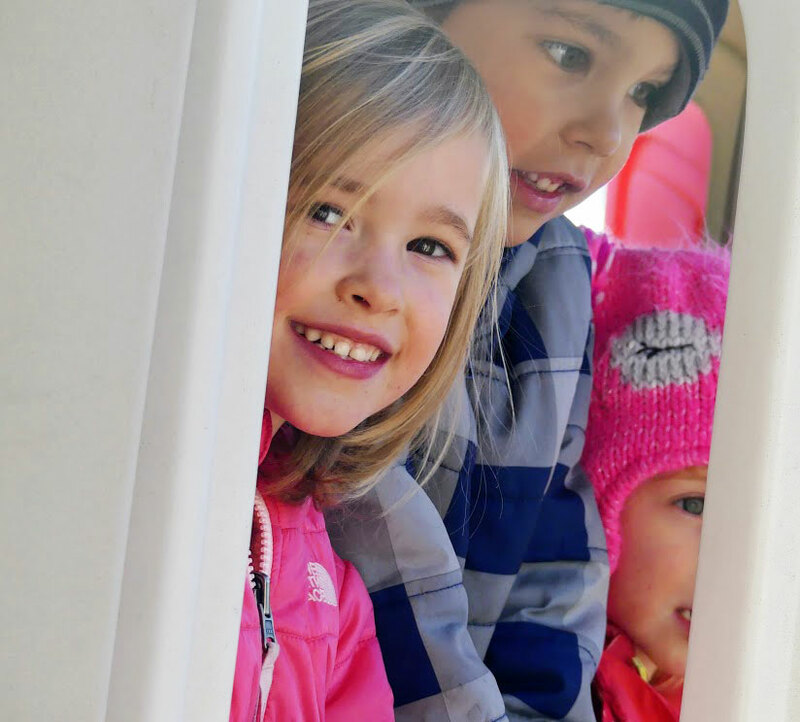 There are several Montessori organizations to which schools can belong. The two major associations in the US are AMI-USA, Association Montessori Intenationale and AMS, American Montessori Society. Parents should ask about school affiliations. Meeting House Montessori is an active member of the American Montessori Society. Answer: Anyone can legally use the name “Montessori” in describing their teacher training organization. Therefore it is important that certification is earned from organizations that are aligned with the two major organizations offering Montessori training in the US— AMI-USA and AMS. Most training centers require a bahelor’s degree for admission. Training ranges from 200 to 600 pre-service contact hours and covers principles of child development and Montessori philosophy as well as specific uses of the Montessori classroom materials. Answer: Determine which organization the school is affiliated with. Ask what kind of training the educators have. Visit the school and observe the classroom in action. Ask the teacher to explain the principals and theories of the activities you observed. Most importantly, talk to the prospective teacher about his/her philosophy of child development and education to see if it is compatible with your own. Answer: Some are, but most are not. Casa dei Bambini Montessori Children’s Center is independent of any religious affiliation. Casa dei Bambini Montessori Children’s Center recommends reading The Essential Montessori, An Introduction to the Woman, the Writings, the Method and the Movement by Elizabeth G. Hainstock.